This discounted ticket is available to Textiles Scotland members only. This ticket type is available to non-members of Textiles Scotland. Whether you are an established brand, a heritage collection, a new designer: how do you reach overseas buyers? Textiles Scotland will welcome UKFT to Scotland in November for a seminar on trade shows and selling internationally for Scottish textile and fashion brands. The UK Fashion & Textile Association (UKFT) is the national umbrella organisation for the UK fashion & textile industry. 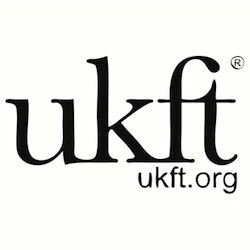 UKFT works with designers, manufacturers, retailers across the UK. UKFT offers one-to-one business advice, a meeting place to grow your network, a knowledge bank of industry information and insight, information on market developments and trade shows, access to grants for shows and, most importantly, a voice for the industry to Government – all the more important in the context of Brexit. Laurian Davies and Paul Alger, UKFT specialists in International Business Development, will join us for a full day to explore sales trends across the world; global retail landscapes; and where and how buyers buy in specific countries pertinent to Scottish textile exports. They will discuss issues on the collective industry mind, such as how Brexit will affect Scottish sales internationally. After lunch we will discuss how to reach international buyers and agents. Topics will include the significance of the ‘Made in Scotland’ label, the importance of wholesale, and tips and tricks to create success at international tradeshows. The final session will offer the opportunity to pose questions to our UKFT colleagues, who share a collective 30 years in the business between them. This seminar is run by Textiles Scotland in partnership with Fashion Foundry. 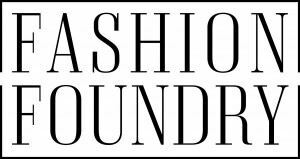 Fashion Foundry supports fashion and accessories designers based in Scotland through a programme of practical workshops, advice, bespoke mentoring and offers access to sampling and sewing facilities. Emerging Designer businesses are based in South Block, Glasgow in a bright and airy design studio with sampling and small run production facilities. The designers, all at start-up phase, have access to monthly workshops with industry experts and are paired with a mentor, all with the aim to support the development of their brand. Changing Gear designers are further on in their businesses and are been paired with fashion industry mentors to help identify and offer solutions to issues restricting their business growth. Laurian Davies grew up in Harrods, trained as an archaeologist, but has spent her working life in the fashion and textile industry. Seeing businesses develop is her passion; she spends her time encouraging manufacturers and brands to strengthen their marketing and promotional skills, helping new designers to get their first foothold in business, and taking hundreds of UK companies to exhibitions all over the world. Paul Alger grew up in deepest rural Kent but ran away to start travelling and learning languages as soon as he possibly could. 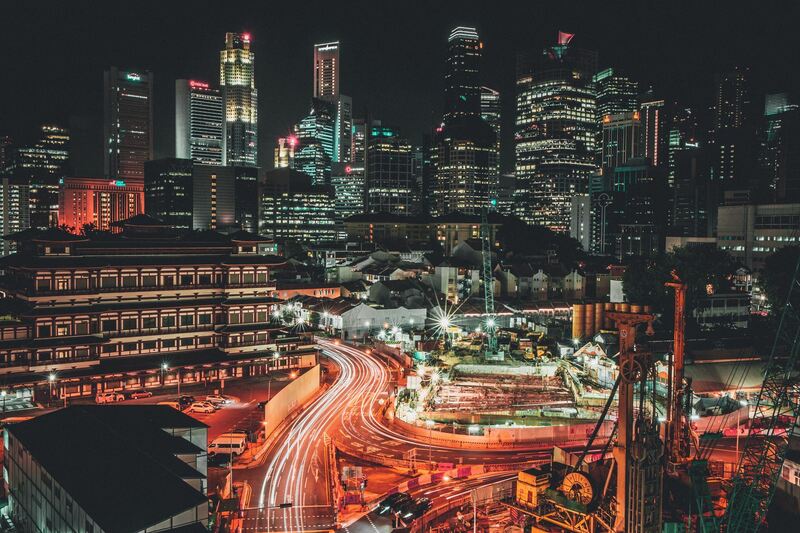 A keen international traveller, he spends much of his time at major trade shows and looking at emerging markets, particularly those which can help UK companies to 'Brexit-proof' their business, particularly Japan, South Korea, China and Russia, not forgetting the USA. He represents the fashion and textile industry on a number of national panels and All-Party Parliamentary groups.